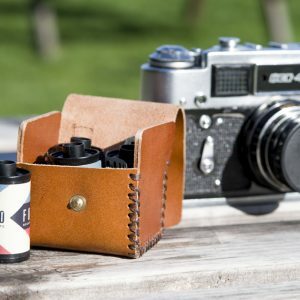 Case designed in the UK and made from Italian leather, in tan leather with dark brown stitching. 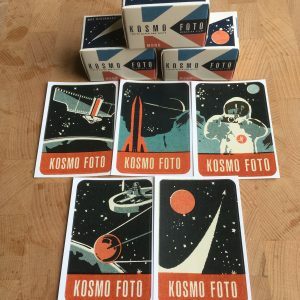 Film produced in 2018 and perfect for all 35mm cameras. Panchromatic black-and-white 100-ISO film requiring traditional black-and-white development. 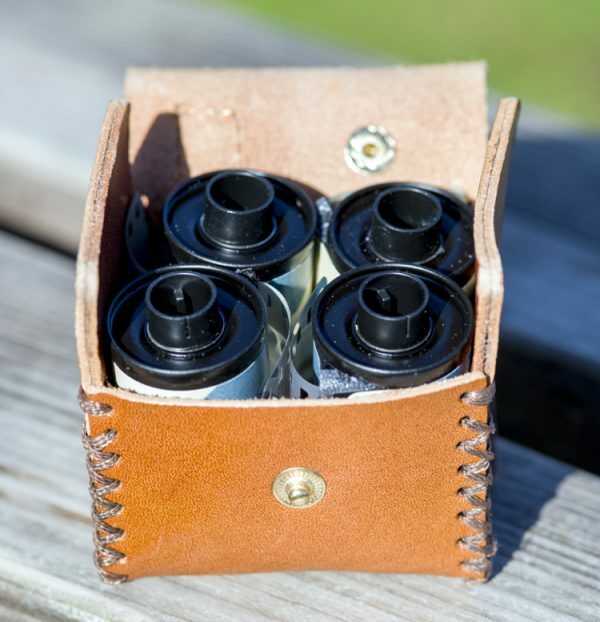 Leather film case exclusive to Kosmo Foto, able to carry up to four rolls of 35mm film, complete with four rolls of Kosmo Foto film. The case is made from Italian leather, and designed by one of the UK’s leading leather accessory producers. It’s inspired by leather cases from the 1950s and 60s. 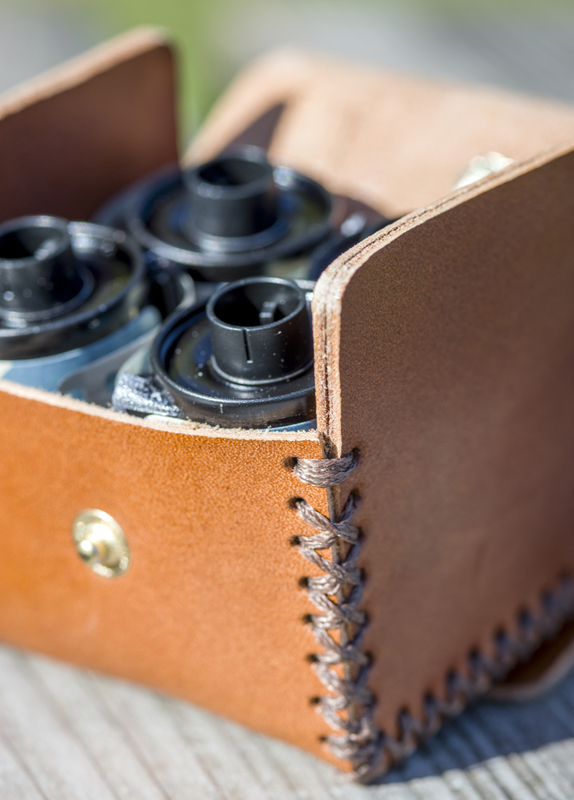 The case closes with a snap fastener, and has a fastening loop on the rear to attach to camera straps or camera bags. 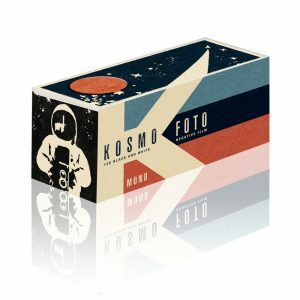 Comes complete with silver Kosmo Foto branding on the bottom of the case. 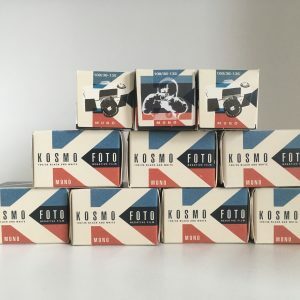 Comes with four rolls of factory-fresh Kosmo Foto Mono 100-ISO panchromatic black-and-white film, perfect for any 35mm film camera.